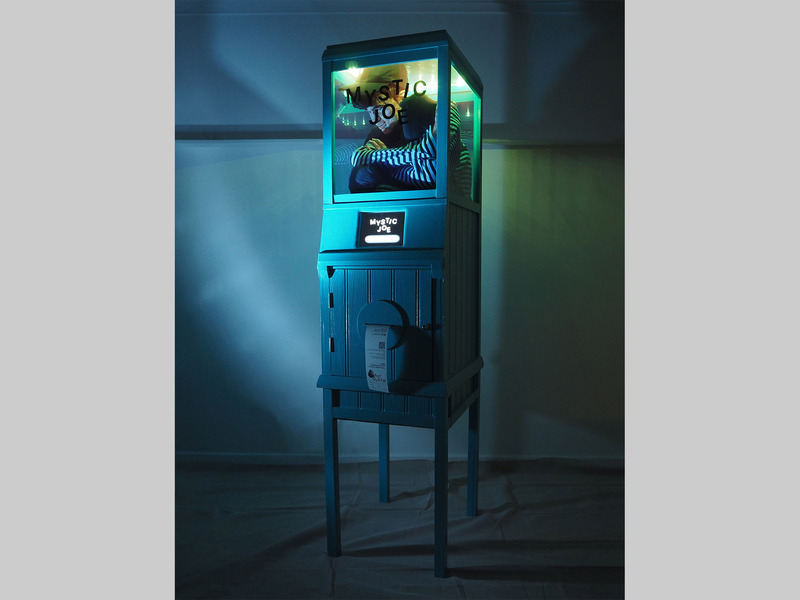 Mystic Joe was commissioned by Crawley Borough Council to create a fun and creative way that they could ask residents critical questions about the development of arts and culture within their home boroughs. 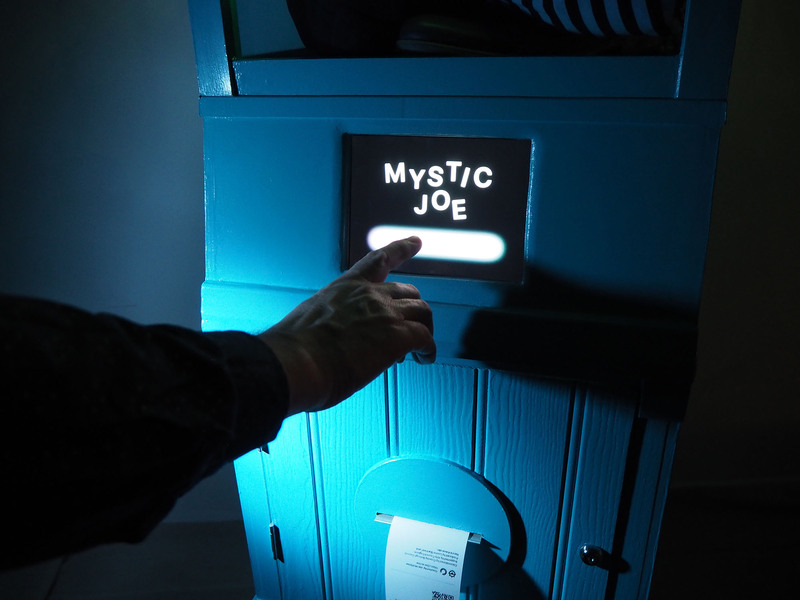 Touring over 30 locations in the South, Mystic Joe will be visiting over 3k residents over eight months, providing fun voice-overs, fortunes and reminders of fun cultural events throughout Crawley as an incentive to give brief feedback on a number of questions. 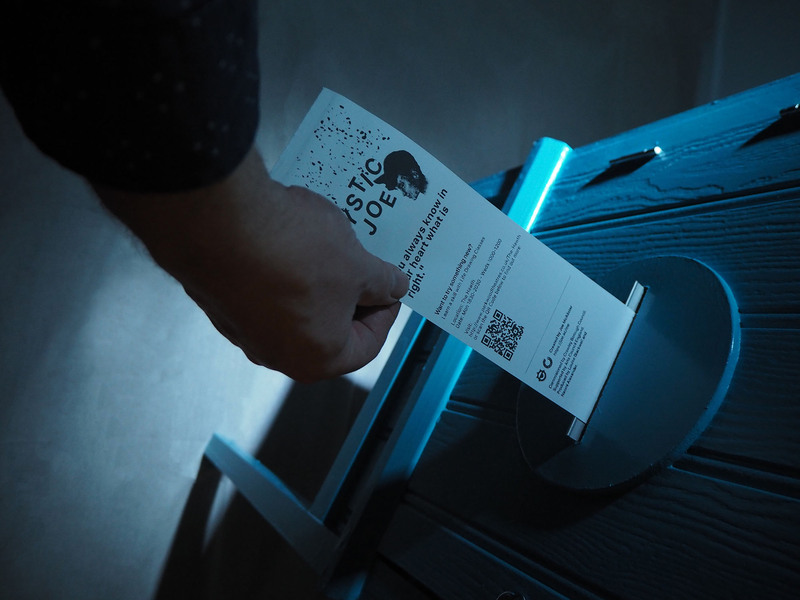 Mystic Joe uses a relatively light setup including a Raspberry Pi, iPad, travel router, a receipt printer and a speaker. Using bespoke software to guide each user through a series of questions providing audible read-outs and jovial remarks throughout. Built specifically for touring, the technology also is incredibly simple to operate and maintain, even offering an option to export the data gathered in a format supported by the Council's prefered surveying tool SNAP mobile. 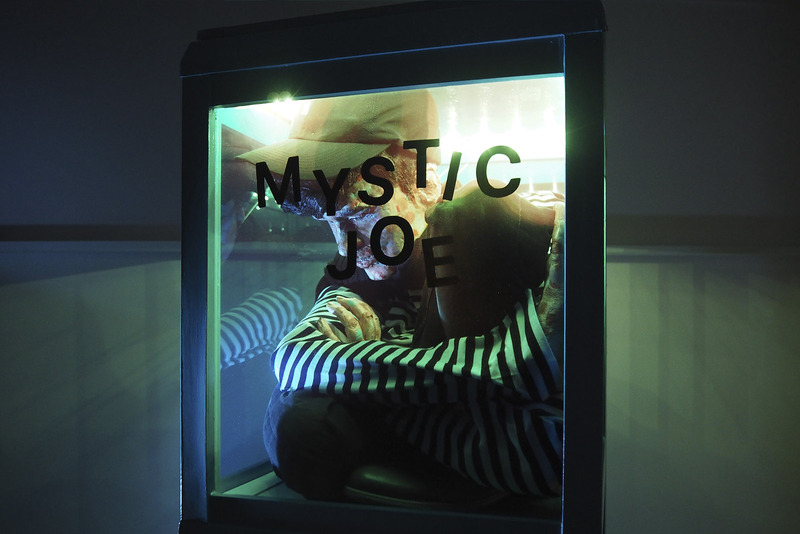 Mystic Joe can operate for up to 8 hours using in-built battery power and is water resistant. Q: Do you have access to the data gathered? A: No. The data is stored on-device, it has no connection to the internet and the only people with access are Crawley Borough members of staff. Q: How will the data be used by Crawley Borough Council? A: The contract I signed with the producer guarentees that Crawley Borough Council will be responsible for GDPR regulations, in regards to the data collected. It also specifies that information collected will be used for the purposes of "analysing the data and creating an Arts and Culture strategy for Crawley". Additionally the manager will "not share data with third parties for marketing purposes". Why do I do this^? With artwork that uses/collects public data, I like to specify exactly what data is collected and how it is used. I feel like this is a key responsibility of the artist.